Dr. Benedict Hsu is a radiologist based in Sacramento, California. He has a vast medical experience of 23 years. Dr. Hsu graduated from the Northwestern University Feinberg School of Medicine. 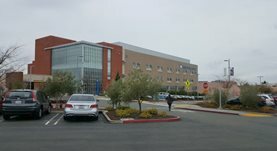 He continued with an internship stage at San Joaquin General Hospital. He completed both his residency and hid fellowship at Harbor - UCLA Medical Center. Dr. Hsu is a board-certified specialist in diagnostic radiology. He is licensed to practice medicine in California. Dr. Hsu received the Meaningful Use Stage 1 Certification for his activity. 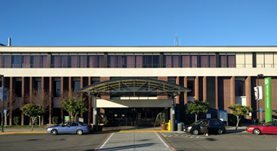 At the moment, Dr. Benedict Hsu is affiliated with Kaiser Permanente Roseville Medical Center and Kaiser Permanente Sacramento Medical Center.